Random.org has chosen my winner for the giveaway and it is Zafiro80. I've contacted her to get the information on whether she wants sterling silver or 14 kt gold filled and what color charms she would like. My next giveaway I have planned is for the first week of November, so be sure to stayed tuned. In other news, we decided to pull the trailer out of the beach property this weekend so now I'm down here using my Sprint broadband card with only 10 - 0% connectivity. Not too many cell towers at the beach I guess. 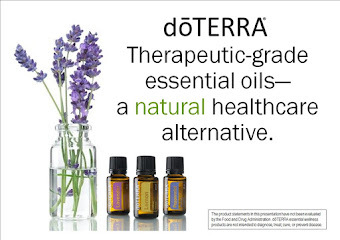 I'm used to having several windows open at once and multi-tasking through my blogs and twitter and facebook, but down here I can only do one thing at a time and then it is sooo slow so this post will be short and sweet. 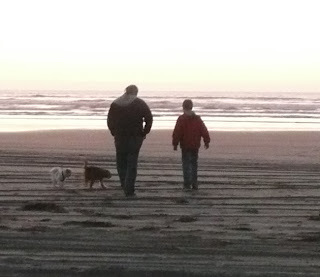 Here is a little picture of the nephew, husband and dogs at the beach...thank heaven it was a nice day.